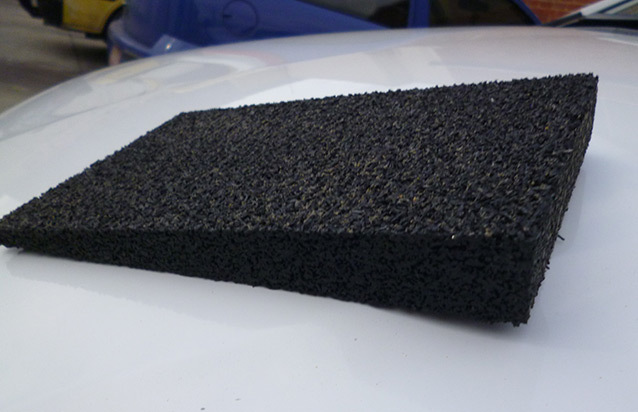 Safety and convenience in 100% recycled rubber! 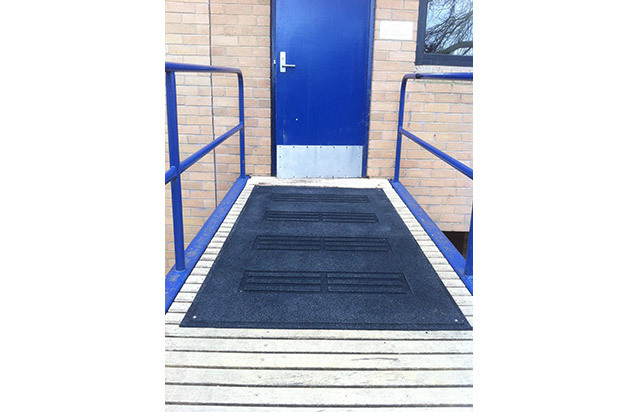 Developed for ease of access for wheelchairs and walking frames – through doorways, entrances and shower recesses. 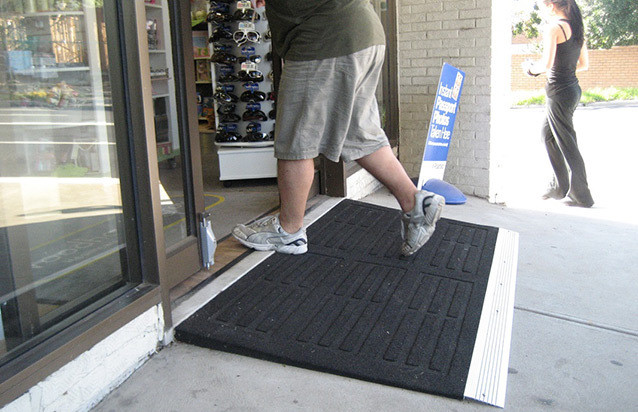 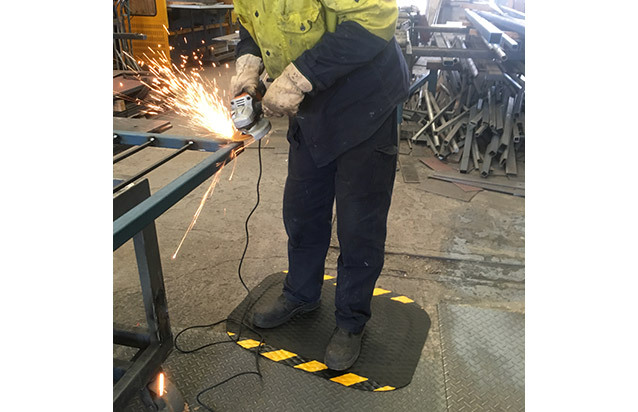 Superior stability, our Enviro Wheelchair Ramps & Wedges will not slip, reducing the risk of trips and falls. 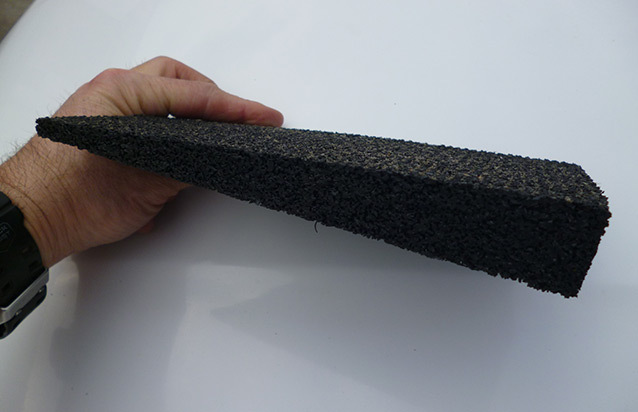 The tough, long lasting rubber creates a smooth transition for wheelchairs and for those using walking frames.